Firewheel is native to the Arizona desert. An extremely drought tolerant annual, Firewheel can be found along sandy plains and roadsides in desert areas. It forms showy, "daisy-like" flowers of red fading to yellow at the tips of the pedals. 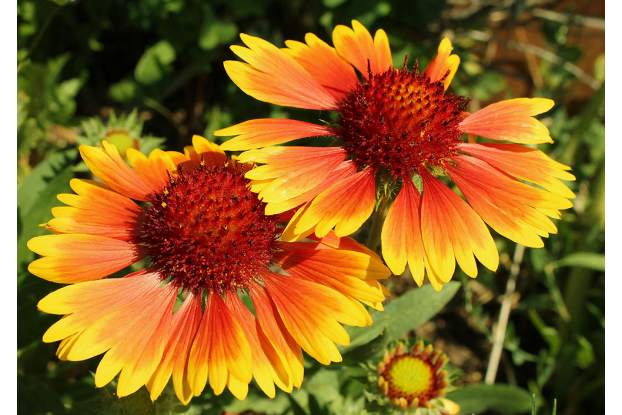 Firewheel can reach two feet tall and thrives in light, well-drained soil with full sun. It is a profuse self-seeder.